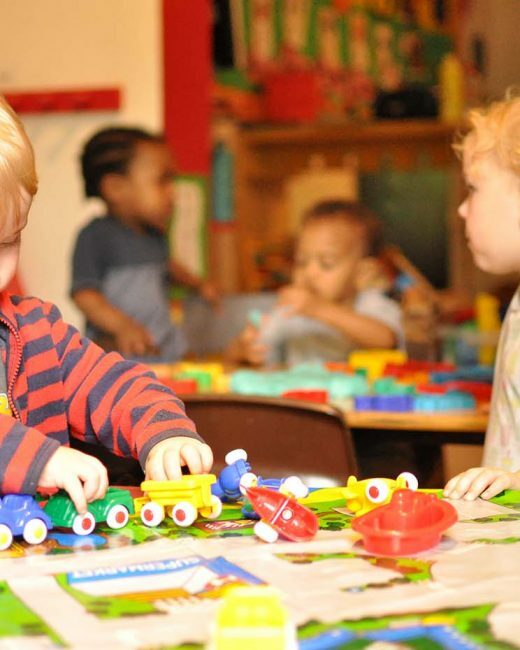 The aim of the nursery is to provide a well-rounded curriculum in stimulating and interactive surroundings. We offer situations and activities, which lend themselves to the different areas of learning and development. We have our own specially designated area for our youngest members of the setting, providing a tranquil.. The aim of the nursery is to provide a well-rounded curriculum in stimulating and interactive surroundings. 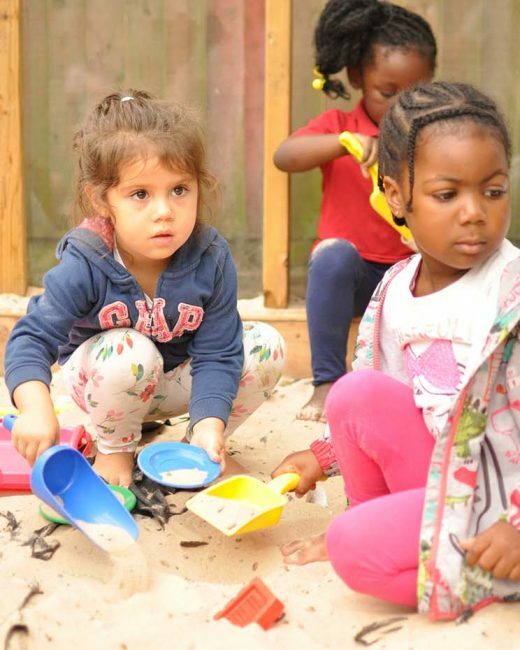 Nicoll Road Nursery School is concerned with the physical, social, emotional and intellectual development of the children. 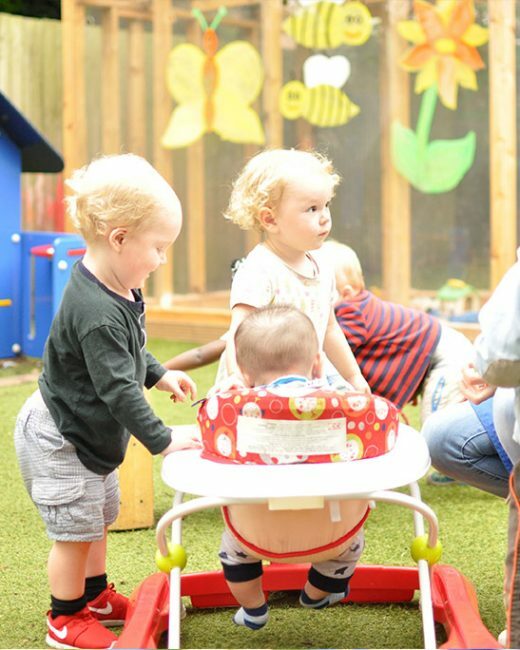 Children at Nicoll Road Nursery are gently encouraged to learn through their experiences and choices and at their own pace whilst being constantly encouraged to embrace new challenges. Our staff are qualified in child care and work together as a considerate team to provide caring conditions which allow our children to strive. Our fees start as low as £35.00. Fees are inclusive of all food (breakfast, morning snack, lunch, afternoon snack and tea) and all extra-curricular activities. The nursery will be open Monday to Friday 8:00AM – 6:00PM (excluding Bank and Public Holidays), 51 weeks of the year. The nursery is closed between Christmas and New Year. 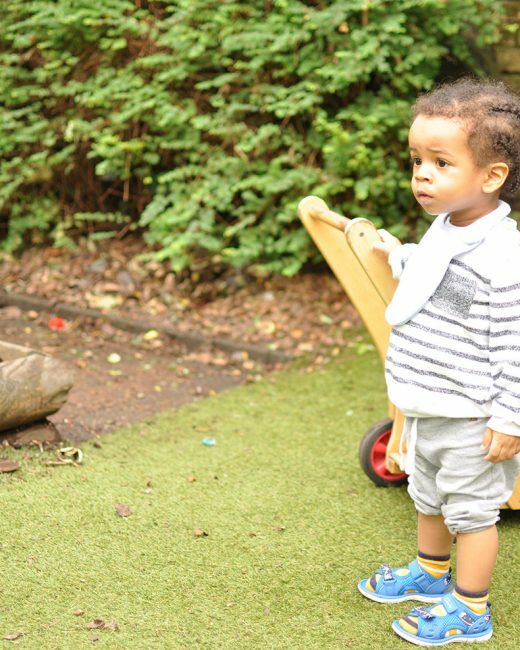 Nicoll Road is a new nursery with an environment designed to help your child’s needs and develop their learning. We will be open Monday to Friday (excluding Public Holidays), 51 weeks of the year from 8 am – 6 pm. At our nursery, Forest school is an inspirational process, a specialised learning approach that offers ALL learners regular opportunities to achieve and develop confidence and self-esteem through hands-on learning experiences in a woodland or natural environment with trees. At Forest school, we value the thriving development of young people to achieve the very best of which they are capable. The experiences are holistic, giving children opportunities to gain more confidence, to collaborate and work as a team, develop physically and have an increased awareness and understanding of and respect for the environment.